Žilvinas Marcinkevičius will be allowed to sell his 15% stake in Vilniaus Prekyba, the largest business group in Lithuania, to Lithuanian billionaire Nerijus Numavičius' Bertona Holdings Limited after a Vilnius court rejects a request by another shareholder to stop the deal. Žilvinas Marcinkevičius is a minority shareholder in Vilniaus Prekyba and Nerijus Numavičius is the group's controlling shareholder. Nerijus Numavičius, however, is embroiled in a legal dispute over the deal in which he secured his controlling share. 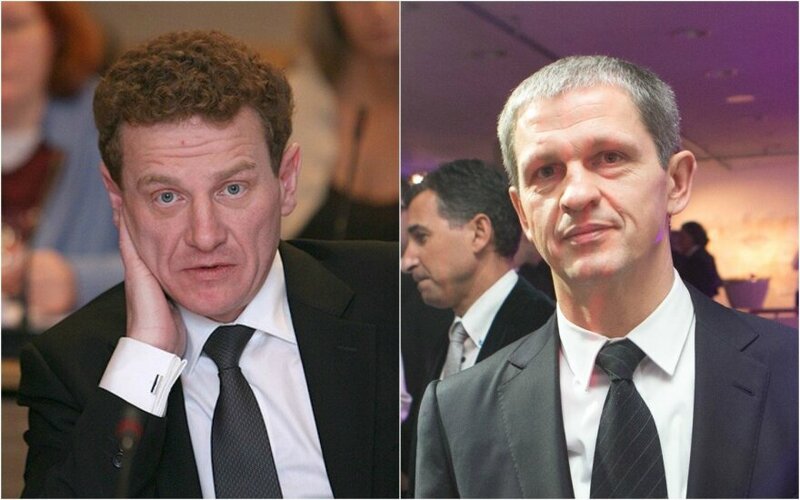 The Vilnius County Court on Tuesday rejected Julius Numavičius' request to temporarily implement security measures and stop Žilvinas Marcinkevičius from selling his shares to Nerijus Numavičius. The restrictions would have been applied until the resolution of minor shareholder Mindaugas Marcinkevičius' case calling for the annulment and restitution of the deals in which Nerijus Numavičius took over the shares of his brothers Julius and Vladas to hold a controlling stake in the group. “In the case, there are no problems with Žilvinas Marcinkevičius' shares, the claims and demands raised by Mindaigas Marcinkevičius essentially have nothing to do with Žilvinas Marcinkevičius' shares (…) The court holds that applying the temporary security measures requested by Julius Numavičius, which are not related to the demands made in the claim, would violate economic and proportional principles,” the court's opinion read. Nerijus Numavičius' lawyer, Olga Petroševičienė, commented positively on the outcome. “We were correct in saying that there was no reason to stop the deal. We maintain that this was just another step in trying to hinder intelligent people's actions,” she told BNS.